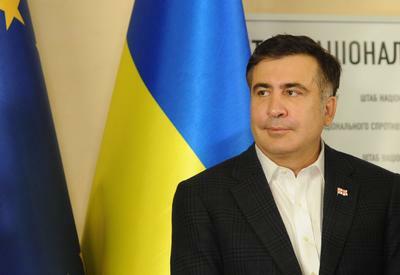 The Georgian President and Prime Minister are ready to make a joint statement about the irreversibility of the country's European path, Mikheil Saakashvili said. He made this statement while receiving Lithuanian Foreign Minister Linas Antanas Linkevičius at the presidential palace. "I would like to reiterate our old offer due to the fact that the Prime Minister and I sent a joint letter to the EU and NATO and drew up a joint plan. 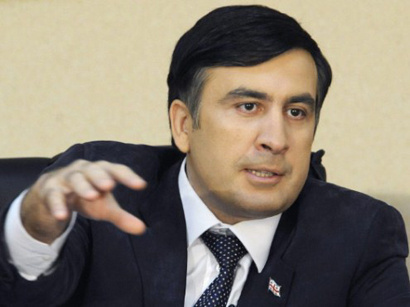 Despite our internal political differences, we would like to continue our existing policy of Euro-Atlantic and European integration," Saakashvili said. He believes that his meeting with the Prime Minister, which was held on March 4, should grow into something more than just an ordinary meeting. 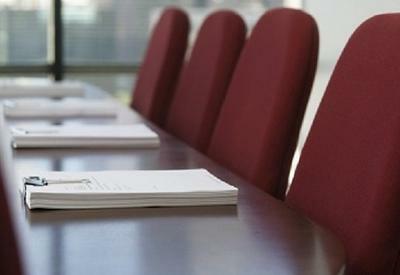 "It is important to resume dialogue and we have not lost new dynamics with European institutions. 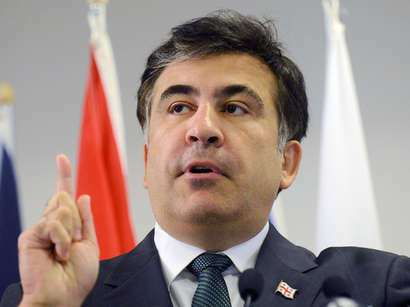 If the internal situation in Georgia will develop poorly, if we lose our current level of stability and democratic institutions come to face threat, we may lose progress that was achieved in terms of European integration," Saakashvili said. 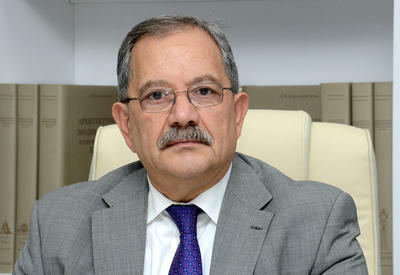 He stressed that no one is interested in such development of the situation. "The government should not want it, of course, I do not want it. 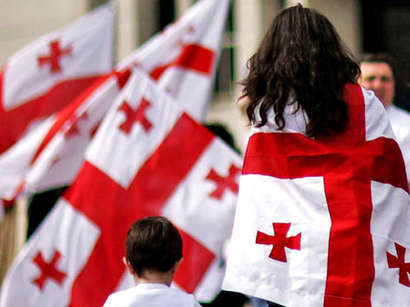 Therefore, our appeal will be a good demonstration of the fact that we all are children of Georgia, we all have to help our people, and all of us should achieve a certain result. 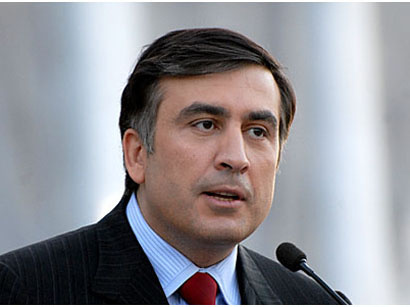 I hope we will achieve this result and sign the appeal," Saakashvili said. 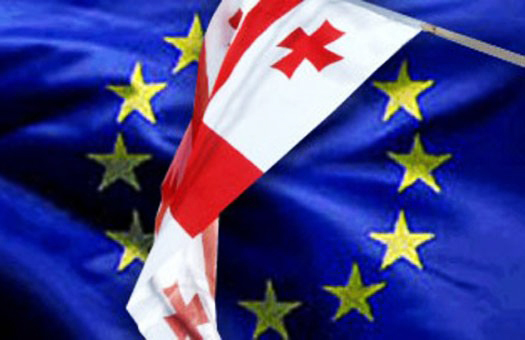 As Linkevičius said, he received the consent of Prime Minister Ivanishvili make a joint statement with the President about the irreversibility of Georgia's European choice. "This choice was made many years ago, and we are faithful to him," Ivanishvili told Linkevičius before his meeting with President Saakashvili.